Baled silage has increased in popularity among forage producers over the last few years. This production system, when compared to hay, can help producers avoid high losses associated with outside storage. Baled silage production can be an advantage to producers because of the ability to bale forage at a higher moisture content when wet weather patterns occur. Cattle or forage producers should never leave baled silage exposed to air for more than two days during feeding. If the daytime temperature exceed 60 degrees F, then cut down exposure time to no more than one day. 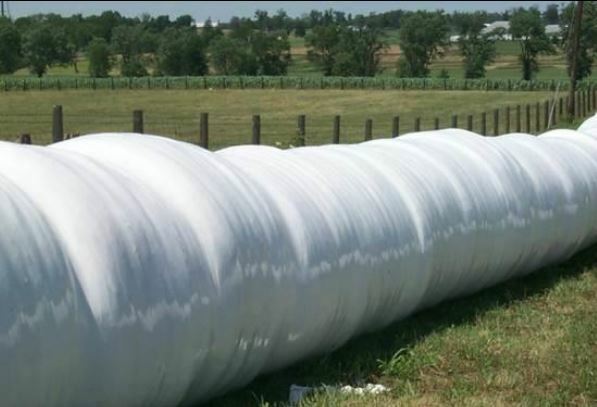 If you are using an in-line bale wrapper, you must feed enough animals to consume at least one bale per day in the winter. Once a bale is taken away to the feeding site, the next bale is being exposed to air which can result in wasted forage. A poor choice in a storage site can increase the likely hood of holes appearing in plastic wrap, which results in oxygen exposure. Once the bale is exposed to air, then the forage begins to deteriorate which results in additional feed costs. 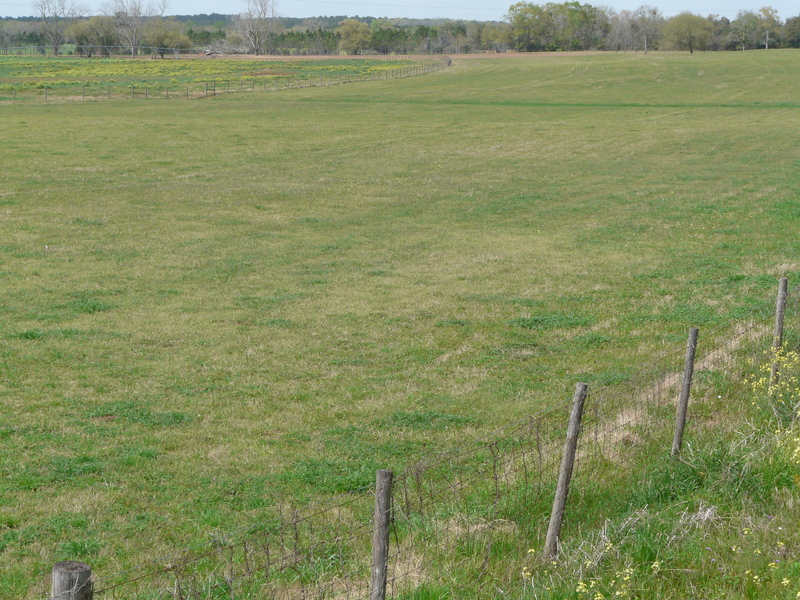 Baled silage needs to placed away from fence rows and trees which can cause holes in the plastic. Growers need to inspect stored forages on a consist basis in order to find and repair plastic holes quickly. If you have to repair small holes before the baleage is fed then patch the hole with tape that has been treated with a UV inhibitor. Producers often struggle with baling forage at the correct moisture. Forages in this production systems need to be between 45-65% moisture before it is wrapped and ensiled. Baling the crop too dry is common because a field may start out at the right moisture and end up being too dry. Forage that is too dry does not contain enough moisture for bacteria to perform sufficient fermentation. If forage moisture is too high then spoilage occurs quickly when exposed to air. If you have used an-line wrapper and need to feed a bale then simply spear into the bale, lift, and pull away. The plastic between it and the next bale will tear away. Then cut over the top and peel the plastic off in one large section. If you have individually wrapped bales, cut a large X in the end that will be speared and then pull back the flaps. Spear the bale, lift, and cut across the top and down the other flat side to peel the plastic off in one piece. In both cases, twine should then be removed before placing in the paddock and placing a feeding ring around the bale. Wastage and refusal are rarely an issue with feeding baled silage, unless a bale is being fed to too few animals. For parts of Georgia and the Southeast, the forecast is as favorable as we’ve seen in a long time. Plus, the forecasted amount of rain is significant. This has resulted in a number of livestock producers asking about making late plantings of winter annuals for forage. Planting winter annuals late should be considered VERY RISKY and every consideration to alternatively feeding low-price commodities and by-products (corn gluten, soy hulls, wheat mids, etc.) should be evaluated from an economic standpoint. When making a late planting of winter annuals, it is important to remember that one should consider not only the cost of seed, but also fertilizer, fuel, labor, and other costs, as well as the risk involved. 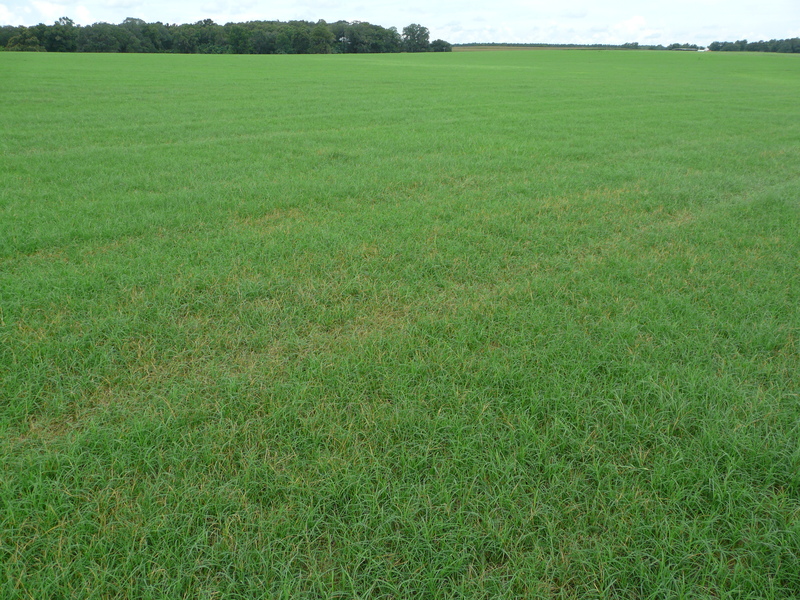 If planting in late fall and early winter, focus on planting annual ryegrass. 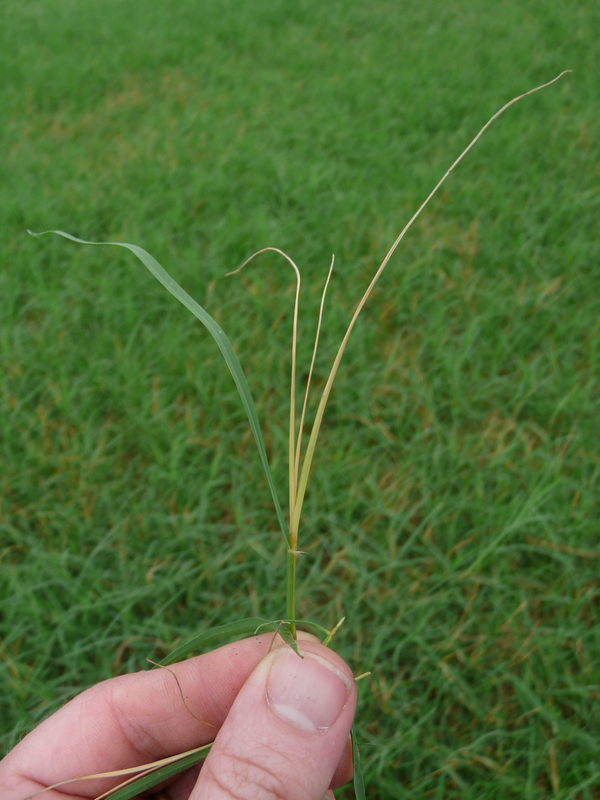 Annual ryegrass is fairly cold tolerant in the Deep South, and ryegrass seed is relatively inexpensive. 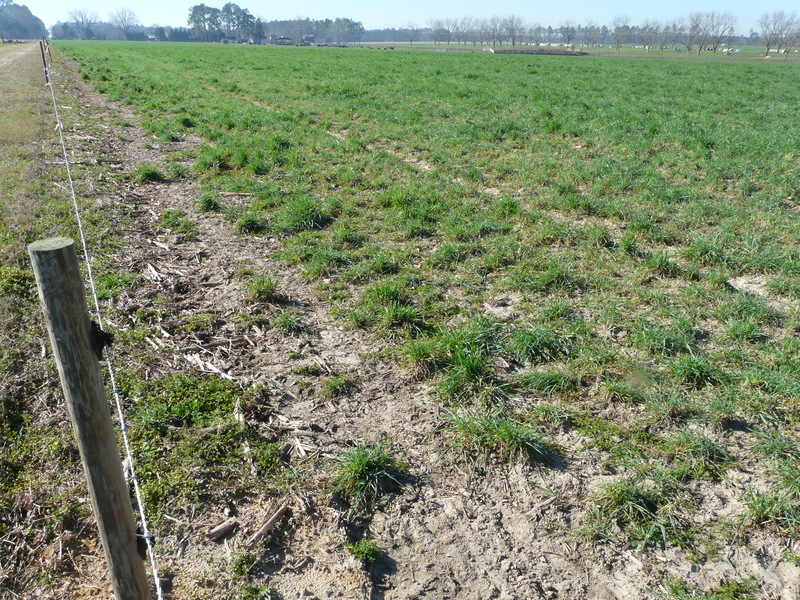 Still, if a producer is going to try ryegrass in a planting in late fall or early winter, it makes sense to plant a variety known to have the potential to make early growth. 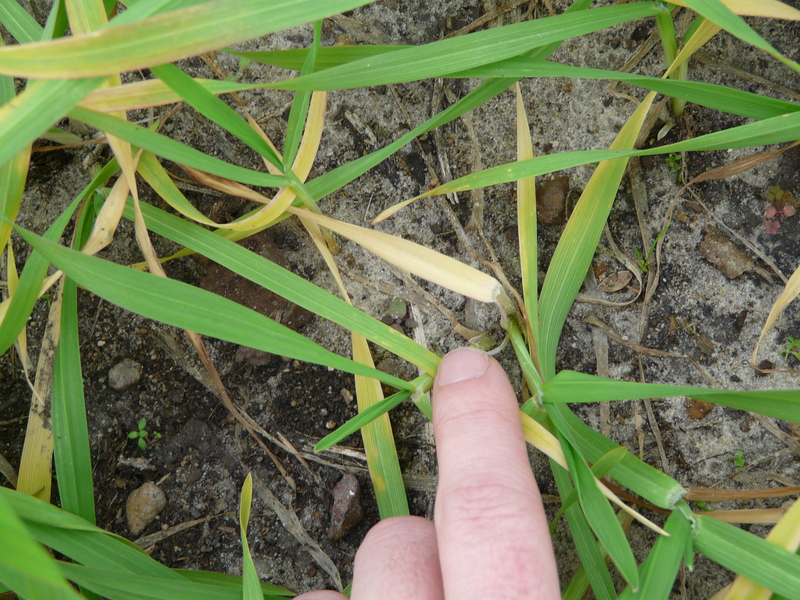 Regardless, one should remember that the late planted crop is at significant risk of winter injury and the grass plants will not have a chance to reach their tillering potential. Certainly, productivity of these forages will be greatly reduced from normal expected yields. 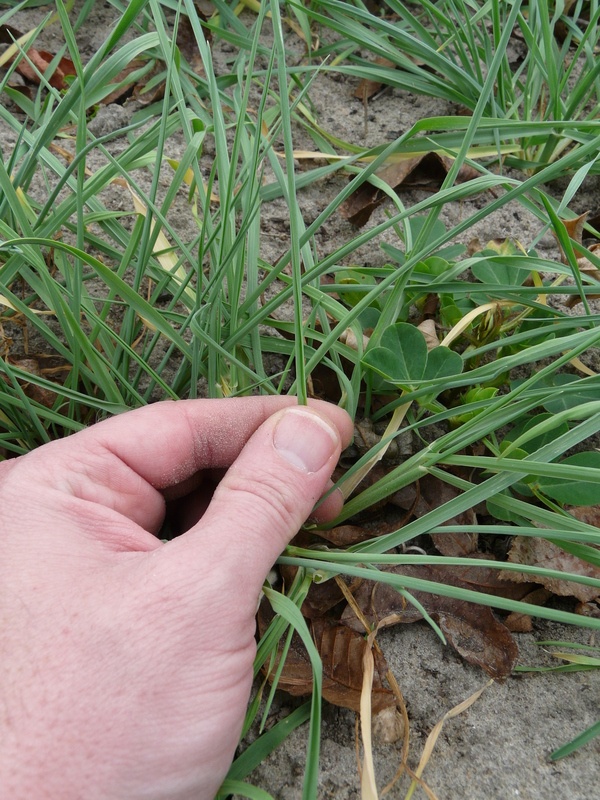 It is impossible to predict how much yield reduction will occur, but a good manager that receives favorable weather MAY produce 2000-4000 lbs of dry matter per acre if planting in late fall or early winter with a good ryegrass variety. A good rain would do us all good. But, a good rain will not end this drought. We are by no means “out of the woods.” This may be one’s best shot at getting decent winter annual forage growth started, but one should count the costs. If you can afford to take the risk and it is your best option, go for it. But, if you are literally betting the farm on a late winter planting, don’t. The risk is too great! A more expensive alternative that has less risk would be a far better choice. For more information on how to manage during this drought, visit the drought management page on georgiaforages.com, which includes management advice, links to hay directories, and much more.